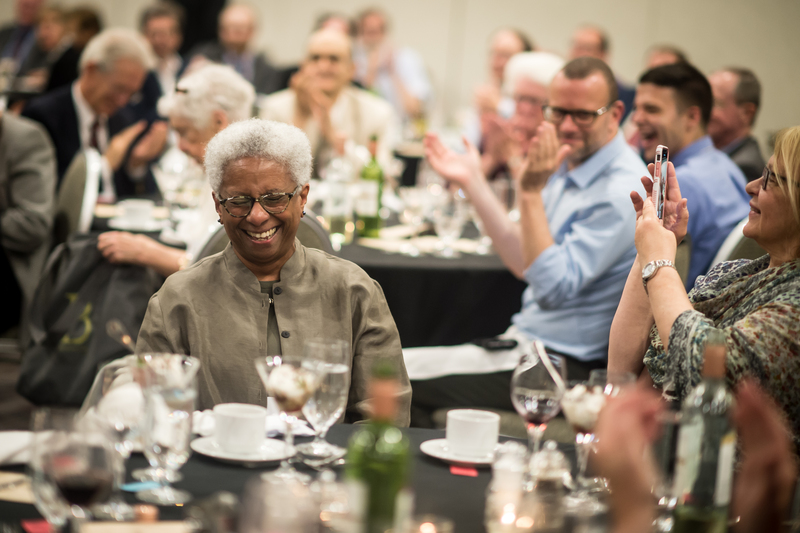 At the CTSA's annual convention, the Society honors one of its members for a lifetime of distinguished theological achievement through the conferral of the John Courtney Murray Award, named for one of its early Board members who was a major theologian in the American Catholic Church. Nominations can be made by CTSA members each fall for the award to be given at the next convention. 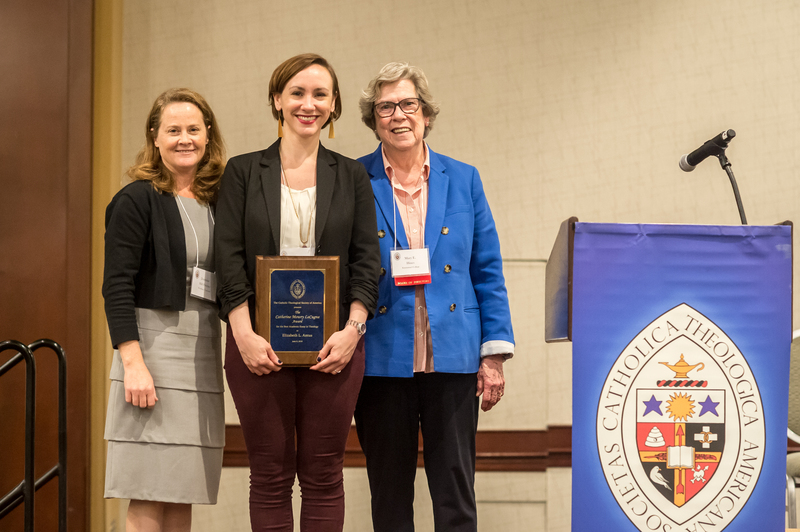 The Catholic Theological Society of America grants the Catherine Mowry LaCugna Award to new scholars for the best academic essay in the field of theology within the Roman Catholic tradition. Essay Title: "Was it Good for You"
Essay Title: "Revealing Subversions: Theology as Critical Theory"
Essay Title: "Beyond Consumptive Solidarity: An Aesthetic Response to Modern Day Slavery"
Essay Title: "Paul Would Be Proud: The New Testament and Jewish-Gentile Respect"
The Ann O’Hara Graff award was established to honor the life and recognize the scholarly commitments of our late colleague Ann O’Hara Graff, whose insight and passion combined to weave theology constructively together with life outside the academy. 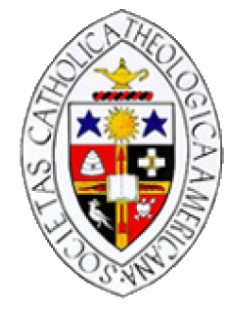 Each year the Women’s Consultation in Constructive Theology invites members of the CTSA to nominate a woman member of the CTSA whose accomplishments include the various types of woman-defined scholarship, and liberating action on behalf of women in the church and/or the broader community. 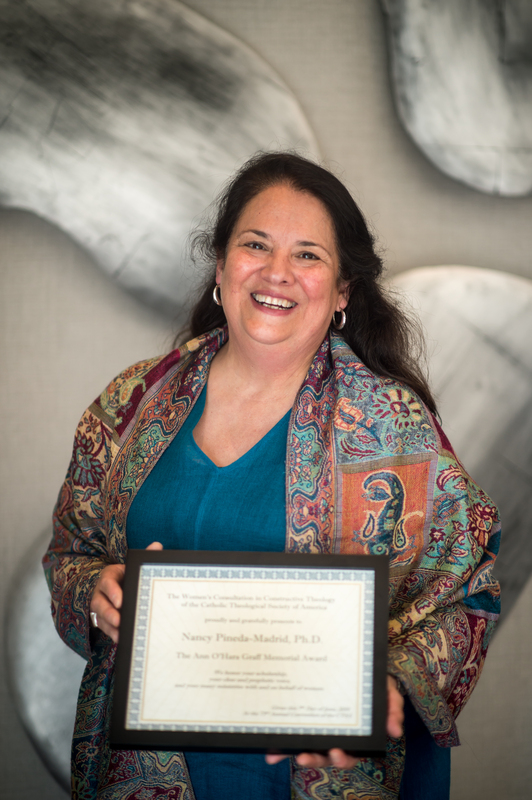 Click here to for further details about the Ann O'Hara Graff Memorial Award and the nomination process.